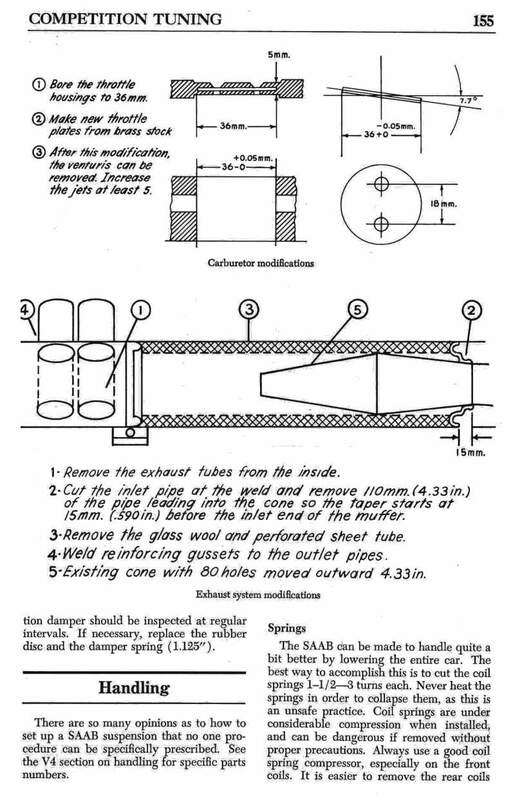 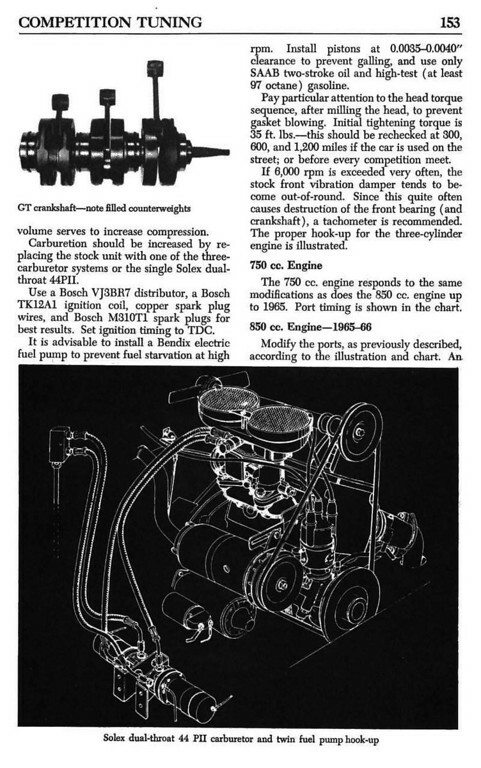 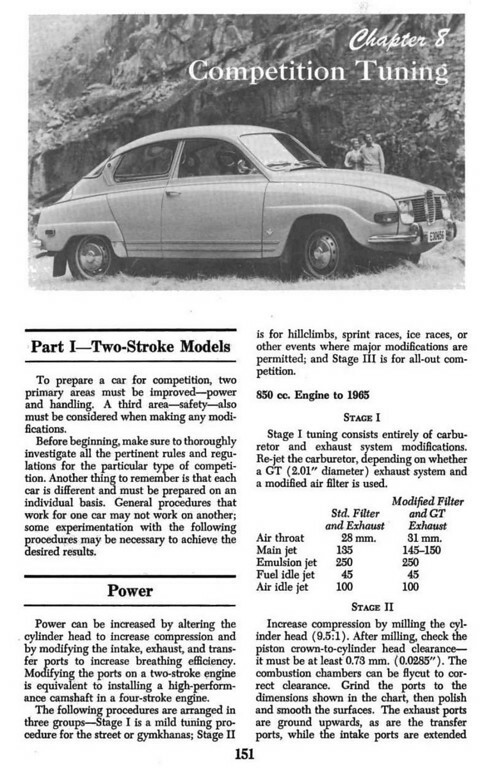 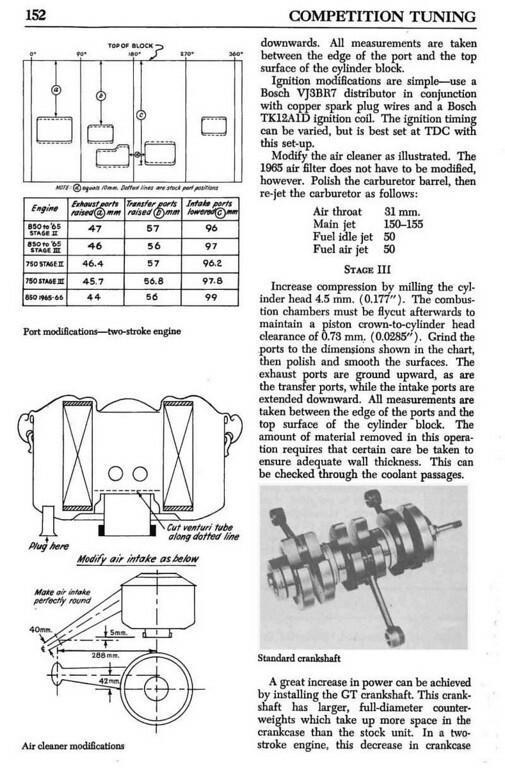 The following is an excerpt from the Chilton manual for service and repair of the SAAB Two-Stroke. 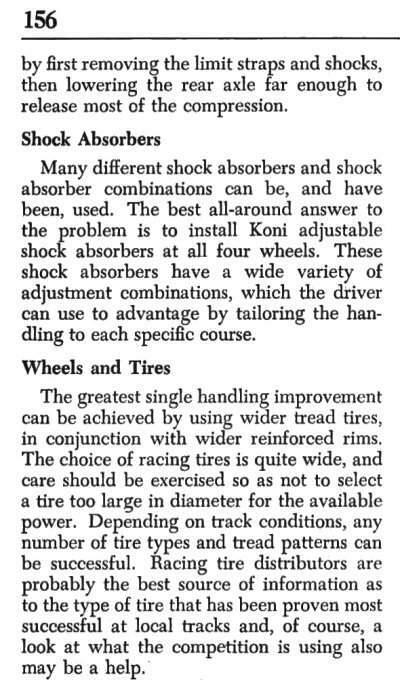 This is from the chapter on competition tuning. 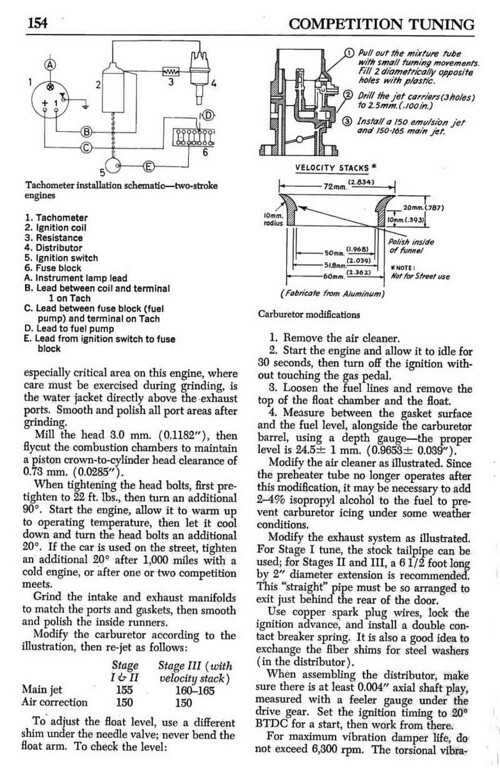 You may click on the images to view them larger.